Approach® G8 The sleek, lightweight and durable Approach G8, with a 3” multi-touch colour display, is our most feature-packed handheld. 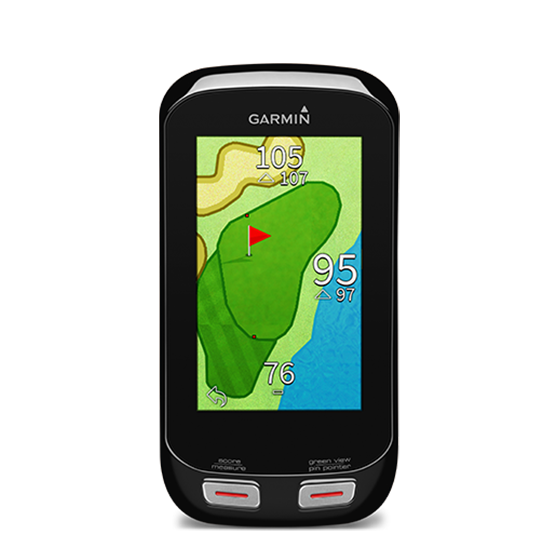 G8 starts with precise distances for more than 40,000 courses internationally, with Wi-fi and free lifetime updates. 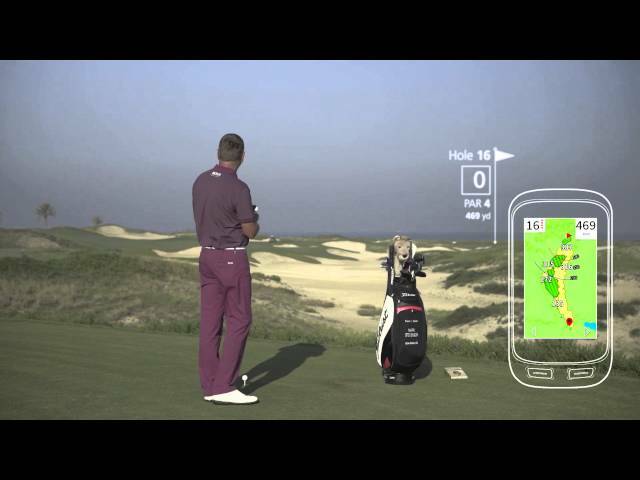 Then adds PlaysLike Distances, smart notifications, PinPointer blind shot assistance, rechargeable 15-hour battery, plus the Garmin Connect Golf community for sharing and comparing.